Hawthorn has been used by many cultures for a variety of purposes. Hawthorn is a shrub of the rose family. 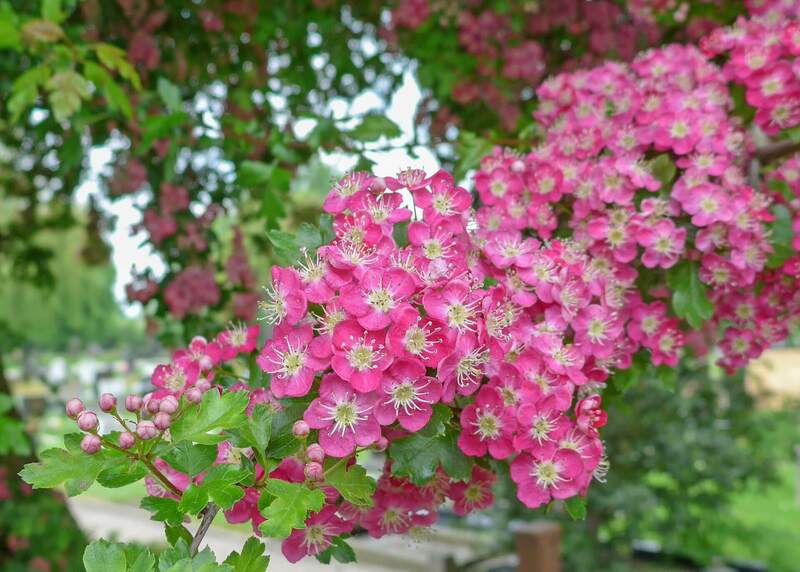 The scientific name is Crataegus monogyna. Hawthorn, a Crataegus species, is part of a genus of spiny shrubs and trees native to temperate regions in the Northern Hemisphere in Europe, Asia, and North America. Historically, hawthorn has been used for a variety of heart disorders. Hawthorn is also used for digestive disorders, kidney disorders, and anxiety. Hawthorn is the oldest known medicinal plant in European medicine. Hawthorn has been used as an oral agent for congestive heart failure. In fact, in Germany hawthorn is approved by the German Commission for the use of heart failure stage 11. In most of the studies, hawthorn was used as an adjunct to conventional treatment. Symptoms such as shortness of breath and fatigue were significantly improved in people who took hawthorn. Exercise tolerance was also improved. The daily dosage used in trials ranged from 600mg to 1800mg in two or three divided doses. Hawthorn is usually standardized to flavonoids (2.2%) or oligomeric procyanidins (18.75%). A trial of at least 4-5 week should be completed to determine if a patient will benefit from the use of hawthorn. The German Commission recommends that hawthorn’s leaf and flower should be used. Hawthorn costs between $10 -$25 dollars per month based on a 160-1800 mg per day dosage. 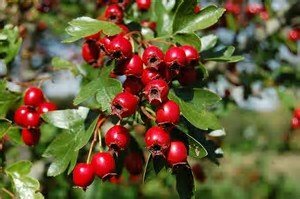 There may be interactions with cardiac medications because hawthorn has many of the same properties as cardiac meds, except Hawthorn berry does not have the side effects of cardiac drugs. 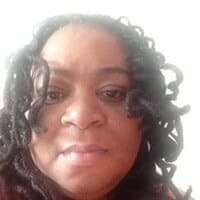 In another study, hawthorn was pitted against the angiotensin-converting enzyme (ACE) inhibitor captopril (Capoten) in comparable groups of patients with NYHA class II heart failure. By the end of the trial, both groups had improved exercise capacity compared with baseline measurements, with no statistically significant differences between the two treatment arms. However, the investigators used a relatively low daily dosage of captopril (37.5 mg taken orally). Studies have shown that Hawthorn has positive inotropic and anti-arrhythmic properties. Hawthorn also protects the heart muscle from ischemic damage, hypertension-related hypertrophy, and reperfusion injury. Studies were done on people who had congestive heart failure, and these people had improved exercise capacity, improved breathing, and overall improved quality of life. The subjects were taking beta blockers, ace inhibitors, diuretics, and ARB’S along with the Hawthorn. Another clinical trial showed that Hawthorn had positive benefits for congestive heart failure with or without a preserved ejection fracture. adverse events and no drug interactions. Hawthorn has been used for centuries for blood and heart disorders. There is credible evidence that hawthorn is effective in treating symptoms of high blood pressure, congestive heart failure, and chest pain. Have you used Hawthorn? Leave a comment about how Hawthorn has changed your life?